Ombre, a plural name, indicates a single object created from simple lines. 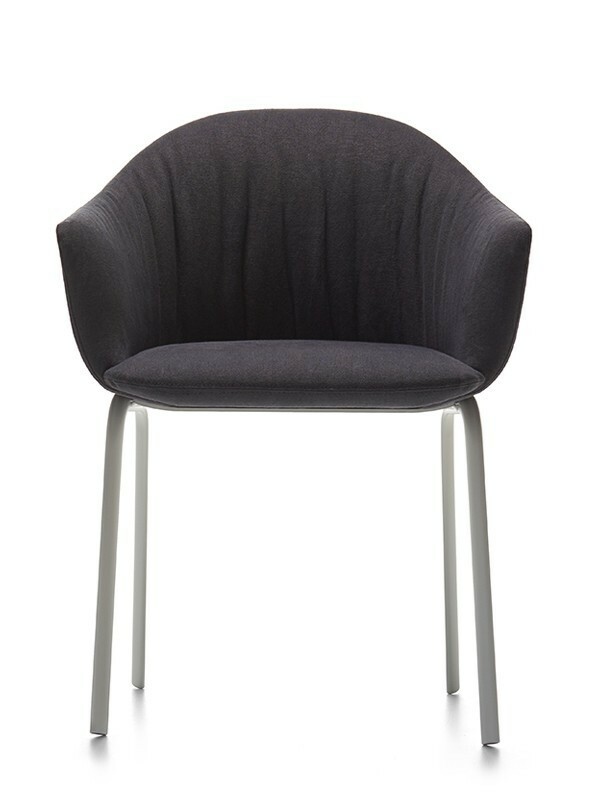 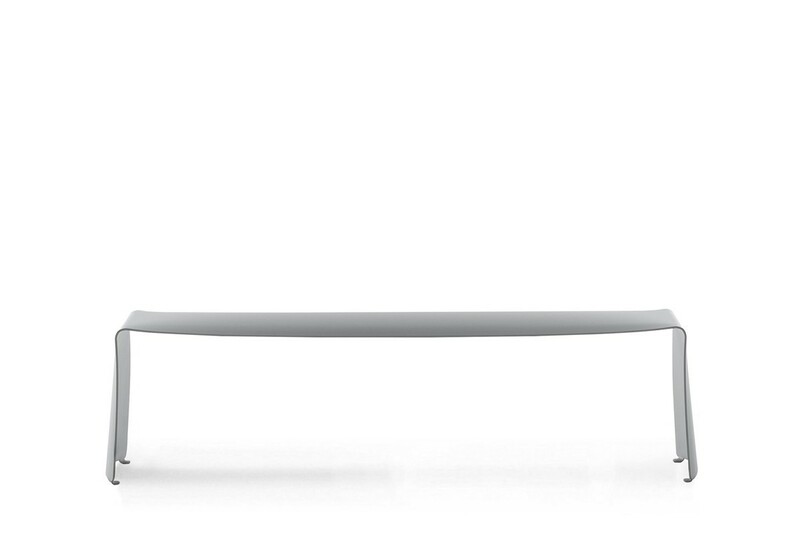 It is a tribute to essentiality, pure lines forming a functional complement, created for the living room, bedroom and office. 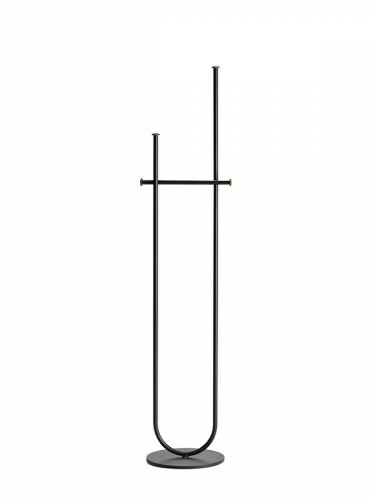 A bended tube is crossed by linear tubing; this is how many passages are created for a clothing rack and a valet stand. The metal and wood inserts interact to make the structure remind of a sculpture, as well as to give form to a practical element. 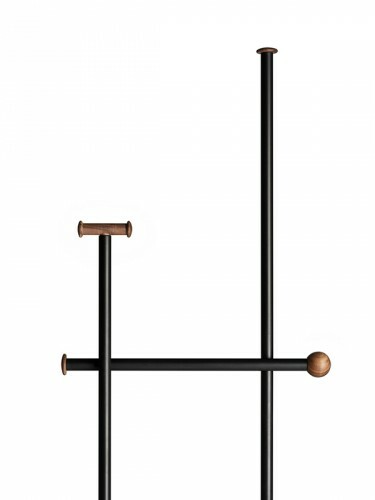 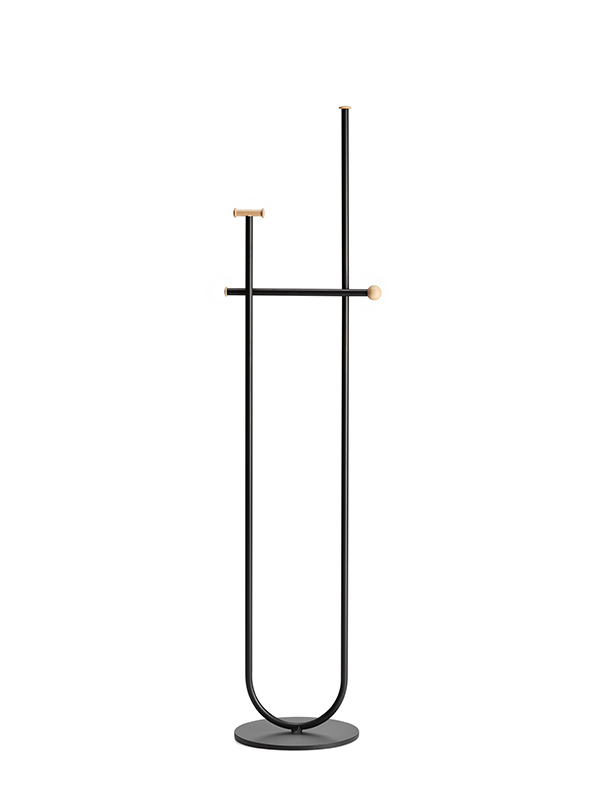 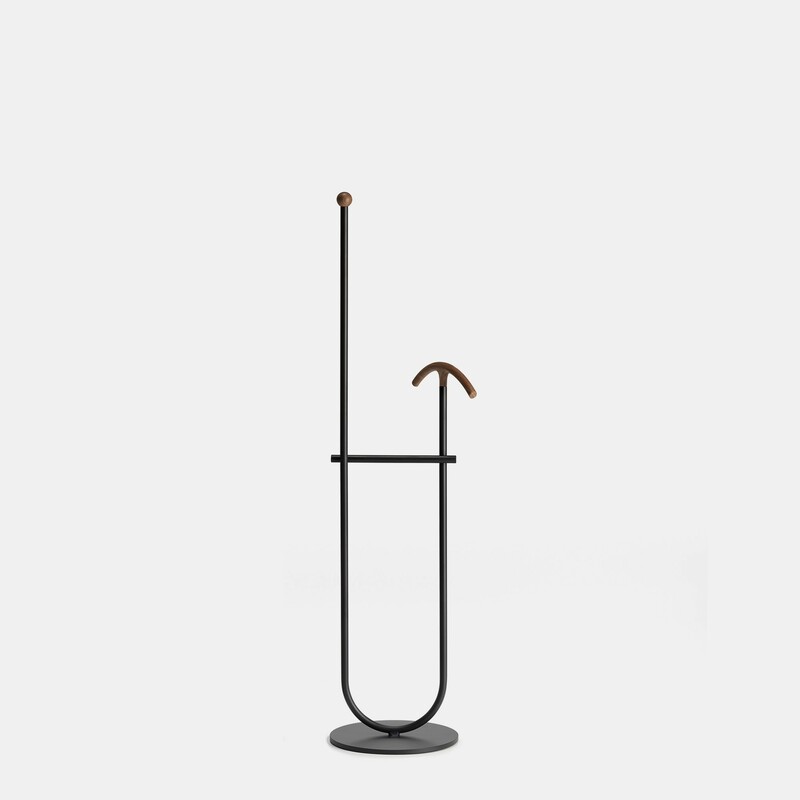 Clothes rack: overall dimensions L41 H176 cm. 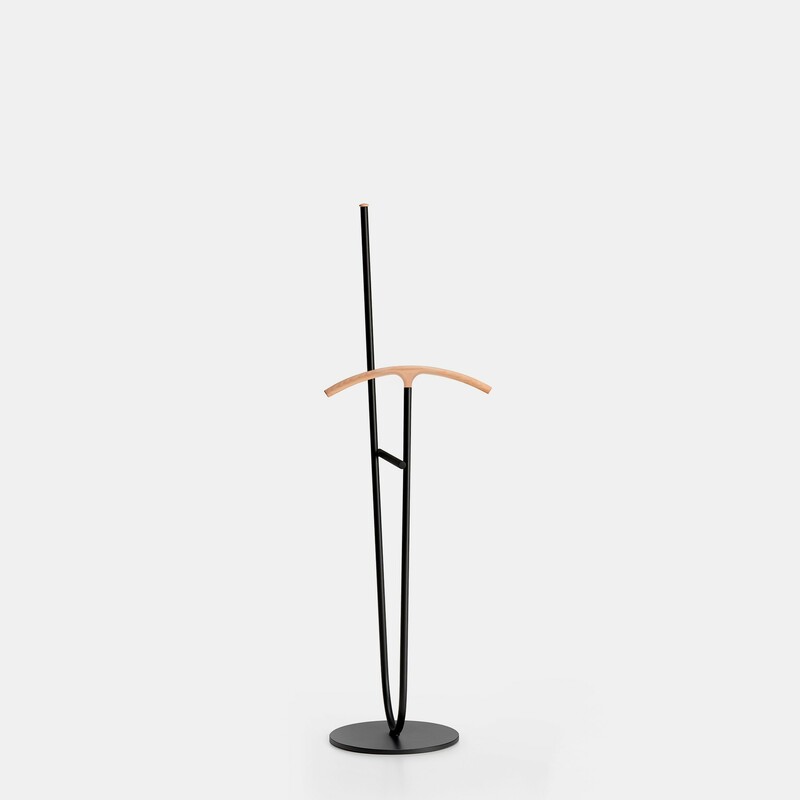 Valet stand: overall dimensions L44 H145 cm. Load-bearing structure made of steel tubing Ø20mm and removable steel stand Ø360mm, matt black powder coated. 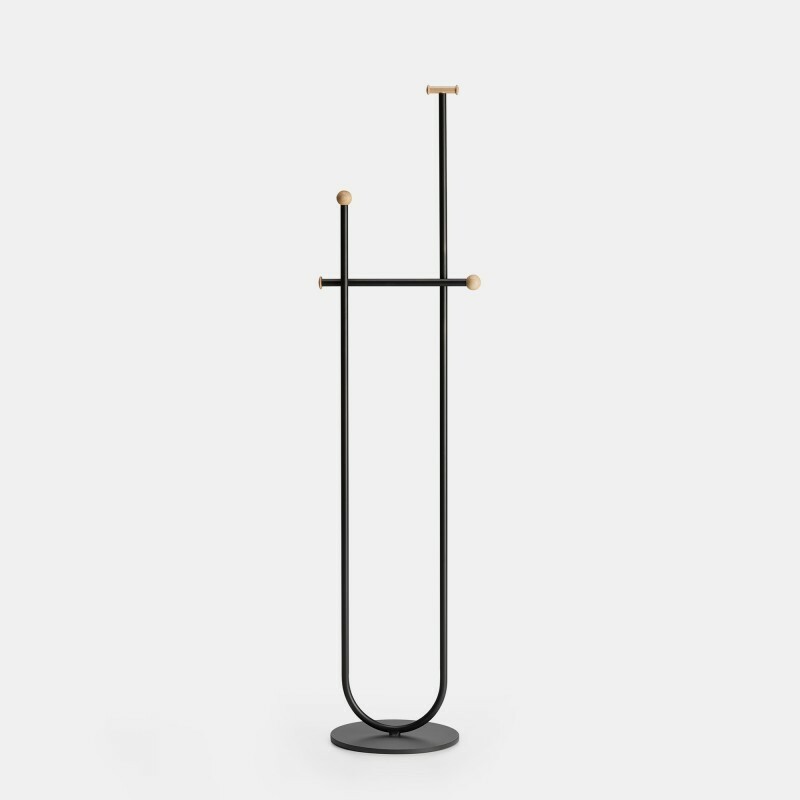 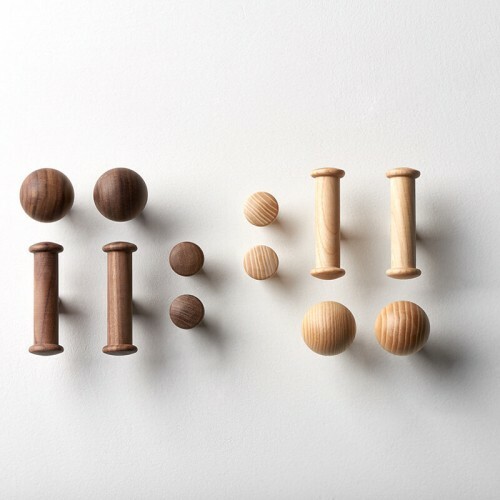 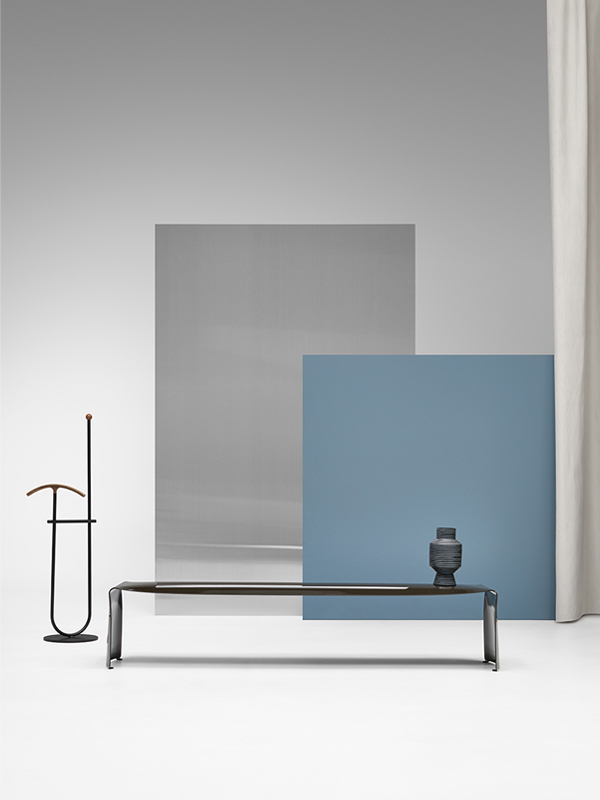 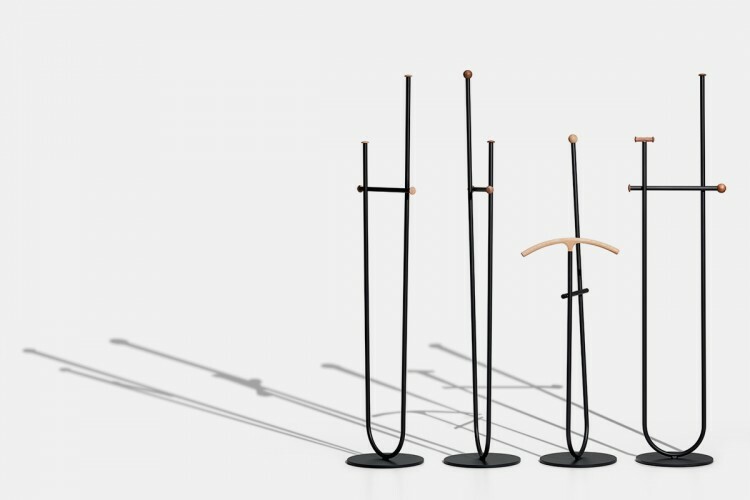 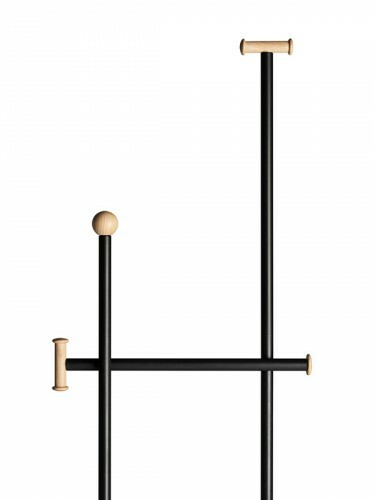 Both clothes rack and valet stand versions have a simple terminal Ø35 mm. 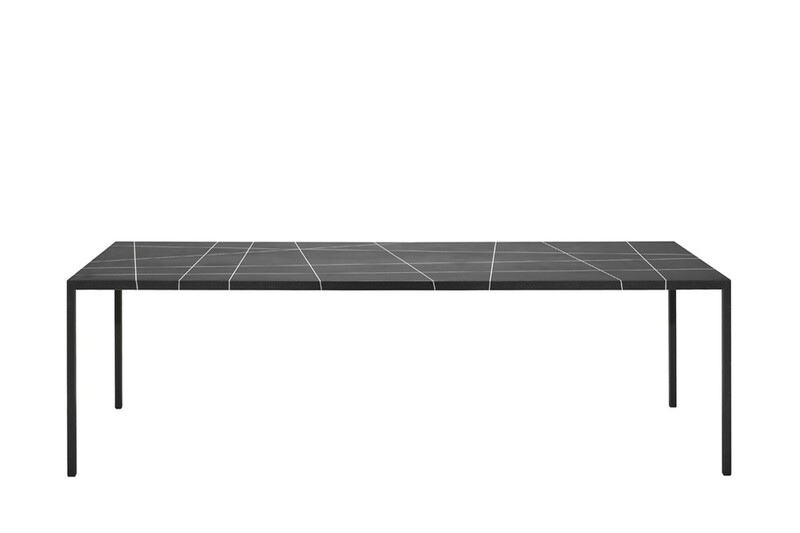 Further to this, in every package a practical supplementary terminal kit is included. Elements that allow the clients creating endless solutions, depending on their own creativity. It is easy to change form and function, depending on personal needs and needs and mood of the moment.